Hello snow! Bear Mountain, Snow Summit, and Magic Mountain announced openings over the weekend, and the snow machines are pumping out snow to cover the mountains. The other thing that has everyone’s tongues wagging (and mouths watering) this week is Thanksgiving. We still have rooms available for the weekend but they are getting scarce, so you want to make your plans to stay with us soon. It will be the kickoff weekend for the Christmas season all around the mountain and Big Bear Village, and we have a few highlights we would like to point out. Right after we show you the weather. Celebrating Christmas in Big Bear Lake! The holiday season officially begins on Friday, when Santa and Mrs. Claus show up for their grand entrance in The Village! The tree lighting ceremony will also take place that night, and the area will be filled with good cheer and laughter for everyone. Santa will be at Big Bear Lake for the weekend, but that is not the only opportunity you will have to get your gifts in order. You will have three days to visit the Mountain Christmas Boutique at the Big Bear Convention Center. There is a low admission fee that gives you access to over sixty vendors from all over the area. It is a great family event and an excellent way to walk off a little of Thanksgiving dinner. The Big Bear Community Arts Theater Society (C.A.T.S.) will be putting on their final show of the 2012 season, Oliver! is the theatrical adaptation of Charles Dickens’ famous novel Oliver Twist, first shown to the public in 1960. It has won multiple Tony awards and six Oscars when it was turned into a film. After a great deal of research, the C.A.T.S. design team was able to recreate the original set for this run. Combine the incredible sets with an amazing cast, and this production will be a great gift to give to you! 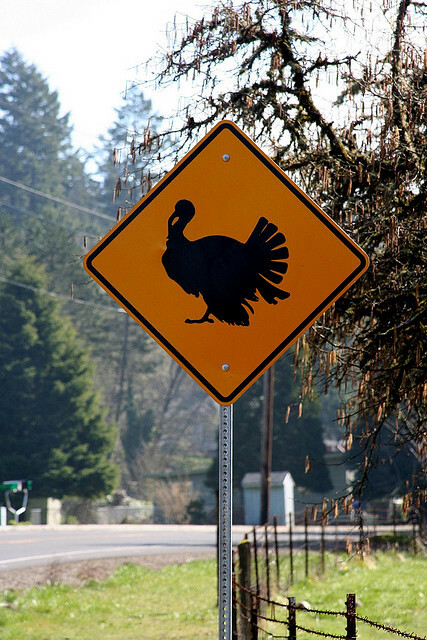 Thanksgiving will be here sooner than you think! We have even upgraded our WiFi for the holidays, giving you much better Internet access while you are staying with us. That way you can share all those great skiing photos on our Facebook page right from your room. Do not forget to check out events over the holiday weekend at Big Bear Discovery Center and the Big Bear Alpine Zoo as well. This winter is going to be full of joy and fun. We look forward to seeing all of you on the slopes. Gallery | This entry was posted in What to see and do and tagged Bear Mountain, Big Bear CA, Big Bear Discovery Center, big bear lake, Big Bear Village, Christmas, family event, gifts, Holidays, Santa Claus, skiing, snowboarding, Thanksgiving, theater. Bookmark the permalink.